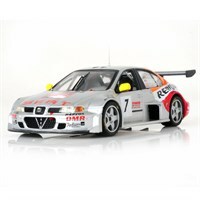 IXO 1:43 diecast model of the #7 Seat Toledo GT which Marc Duez, Miguel Angel de Castro and Christian Lavielle drove at the 2003 Spa 24 Hours test day. 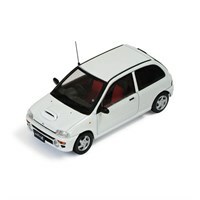 IXO 1:43 diecast model of the 1992 Subaru Vivio RX-RA in white. 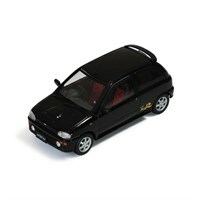 IXO 1:43 diecast model of the 1998 Subaru Vivio RX-R in black. 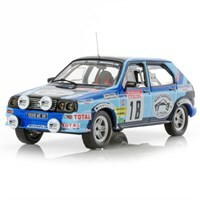 IXO 1:43 diecast model of Alain Coppier's Citroen Visa Chrono from the 1983 Rally of Corsica. 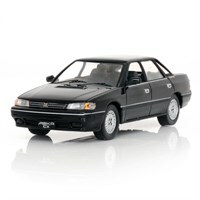 IXO 1:43 diecast model of the #11 Mitsubishi Galant VR-4 Evo which Ronald Holzer drove in the 1991 Tour de Corse. 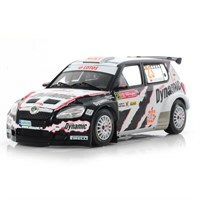 IXO 1:43 diecast model of the #23 Skoda Fabia S2000 that Michal Koziuszko drove in the 2010 Rally of Portugal. 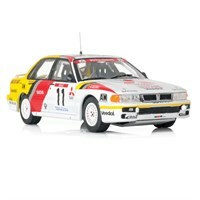 IXO 1:43 diecast model of the #88 Subaru Vivio RX-R that Gabriele Cadringher drove in the 1999 Monte Carlo Rally. 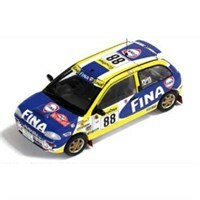 IXO 1:43 diecast model of the #42 Peugeot 207 S2000 that Olivier Burri drove in the 2013 Monte Carlo Rally. 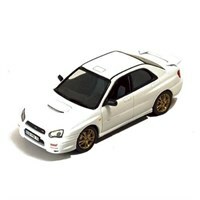 IXO 1:43 diecast model of the 2008 Subaru Impreza S12B. 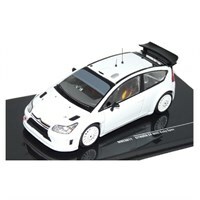 IXO 1:43 diecast model of the 2010 Citroen C4 WRC in white.